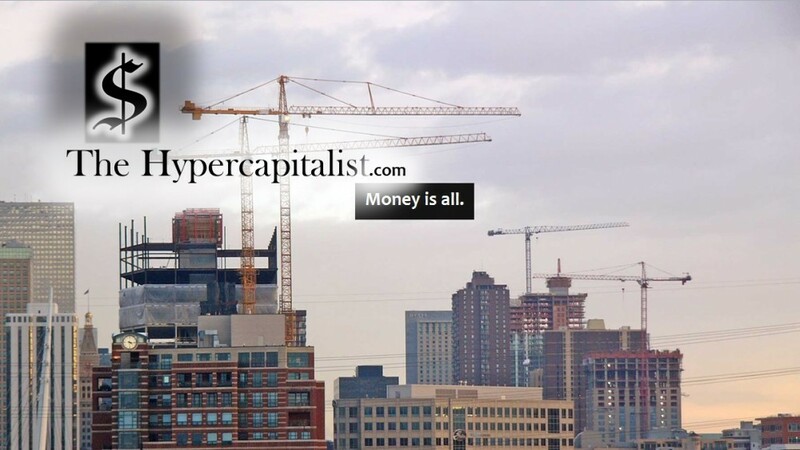 Netflix Shares Jump as Earnings Quadruple | The Hypercapitalist | Money is all. 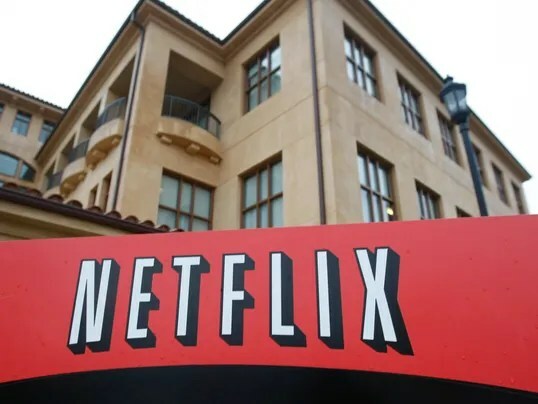 Member total worldwide tops 40 million; 31 million in the U.S.
Netflix, the video streaming service provider, said Monday that its net income more than quadrupled as its membership topped 40 million worldwide. Its net income rose 315% to $31.8 million for the quarter that ended Sept. 30. Earnings per share of 52 cents beat analysts’ average estimate of 49 cents. Shares jumped almost 10% in after-hours trading. Netflix rose $21.49, or 6.4%, to close regular trading at $354.99. As more cable TV customers cancel their subscriptions, Netflix has enlarged its library of titles by funding and producing original programs. Its shows, particularly, Orange is the New Black and House of Cards, have been well-received by critics and viewers. The strategy and the accompanying social-media buzz have helped redefine Netflix as more than just another streaming service provider. Michael Pachter, an equity analyst Wedbush Securities, noted that the stock’s surging price indicates investors seem unconcerned about the gap between net income and cash flow. The gap, which totaled $85 million for the first nine months of 2013, stems from Netflix’s heavy investment in producing original content, he says. “That suggests to me that their earnings growth will be a lot less dramatic than the share price suggests,” Pachter said. Including customers who canceled its service, Netflix added 1.3 million new U.S. customers during the quarter, an 11% jump from a year ago, bringing the domestic membership total to 31 million. “While our original series get most of the headlines, a bigger percentage of overall Netflix viewing is generated by our exclusive complete season-after series,” wrote Netflix CEO Reed Hastings in a letter to shareholders. During the quarter, Netflix released the just-ended seasons of some popular TV shows, including The New Girl, The Walking Dead, Scandal, Breaking Bad, Revolution and Pretty Little Liars. Despite other big names in video streaming, including Amazon and Apple, Netflix views its primary competition as HBO. Netflix plans to double its investment in original content next year. This quarter, Netflix will launch its first animated original series with DreamWorks Animation, and the partnership will continue next year with several other series. Meanwhile, Orange is the New Black will end the year as its most watched original series ever, and House of Cards became the first TV series to win a major prime-time Emmy without ever airing on a broadcast network or cable channel, Hastings said. While Netflix is often seen as a direct substitute for cable TV, the company could be eyeing opportunities in the pay-TV business. In the U.K., Netflix partnered with Virgin Media to offer Netflix as an option in the cable company’s set-top box. This entry was posted in All Posts, News and tagged business, economy, money, netflix by The Hypercapitalist. Bookmark the permalink.